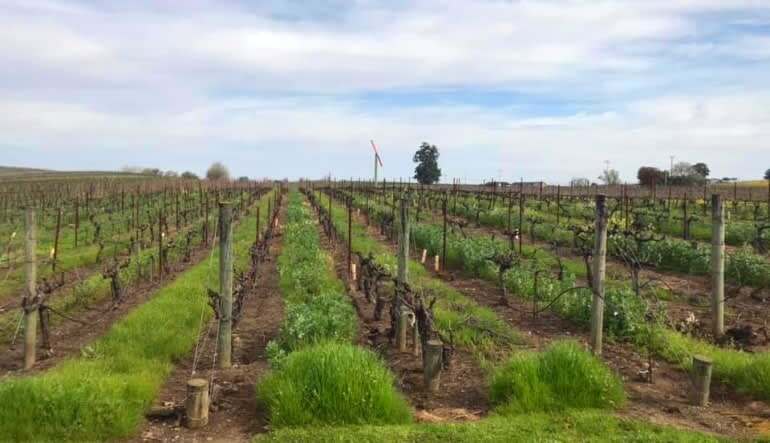 Step away from San Francisco’s busy streets, put your feet up, pour yourself a glass of Zinfandel—this Sonoma County wine tour is the respite you’ve been itching for. 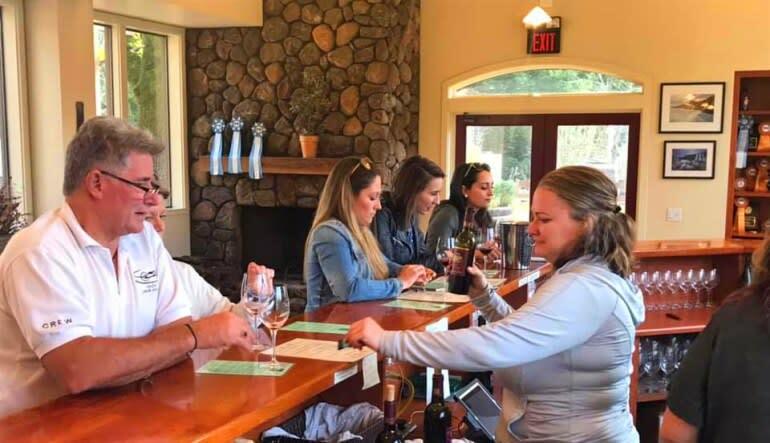 Step away from San Francisco’s busy streets, put your feet up, pour yourself a glass of Zinfandel—this Sonoma County wine tour is the respite you’ve been itching for. Travel just 45 minutes out of the city for a full-day Sonoma County excursion that takes you to three unique wineries, a delicious restaurant, and many other sightseeing checkpoints. These wineries are thoughtfully selected for their visionary approach to New World viticulture. You’ll sample award-winning wines that simultaneously embrace tradition and break the rules. Tours are sometimes curated around specific themes and other times designed as an open book that encourages you to follow your palette’s instincts! 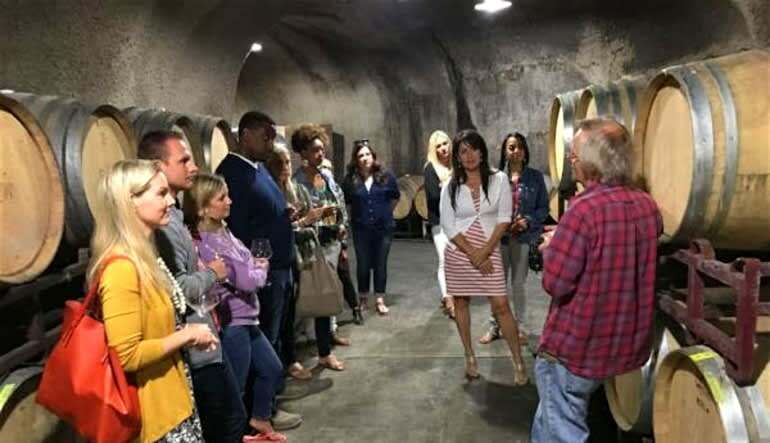 Take a full day Sonoma Country wine tour! Travel from San Francisco to three lauded wineries on a luxury bus. Chow down at a delectable lunch spot in historic Sonoma village. Take tasting notes as you sample award-winning reds and whites! The nine-hour tour gives you ample time to wander around the countryside. Don’t be shy to ask your guide about some of the area’s little gems—there’s plenty to discover! 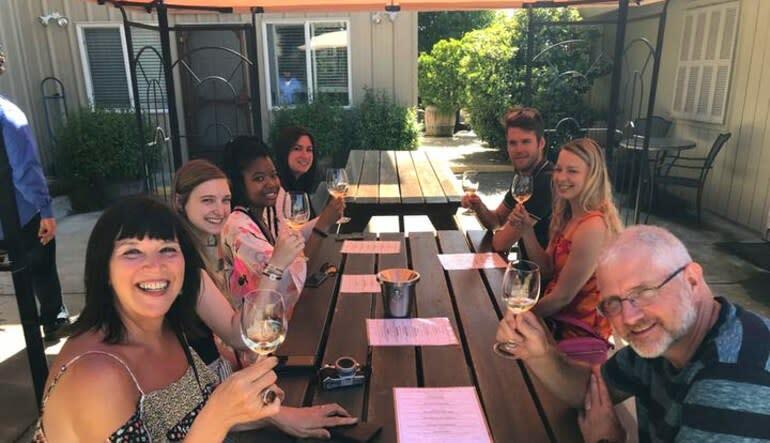 Book this beautiful Sonoma wine tour today!